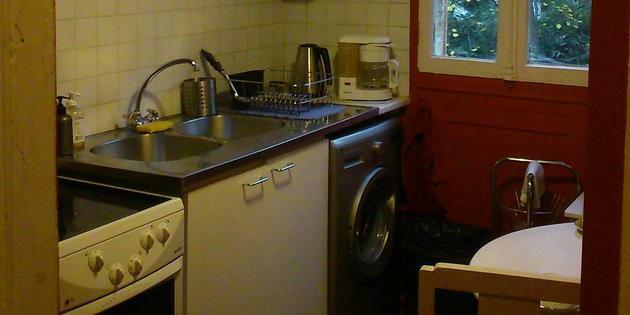 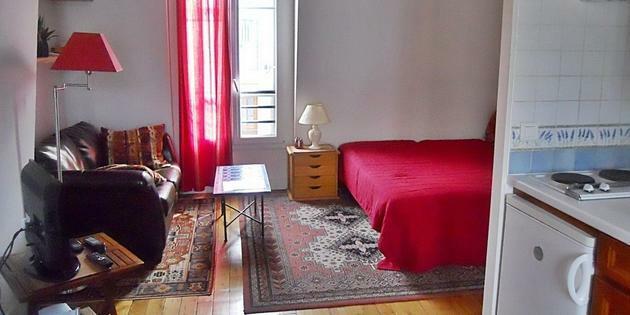 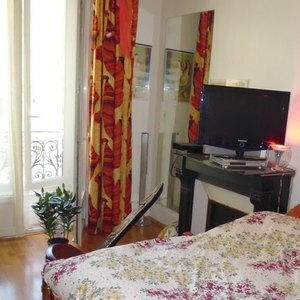 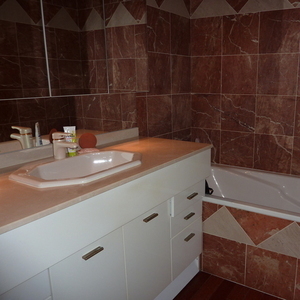 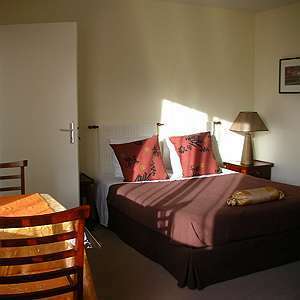 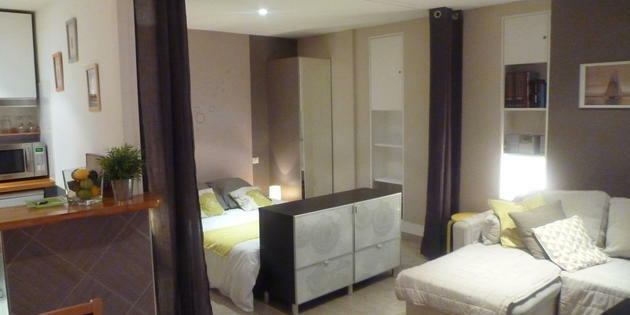 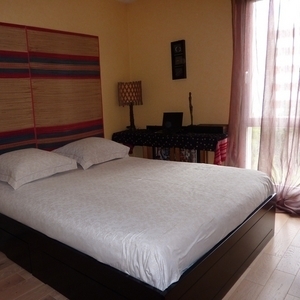 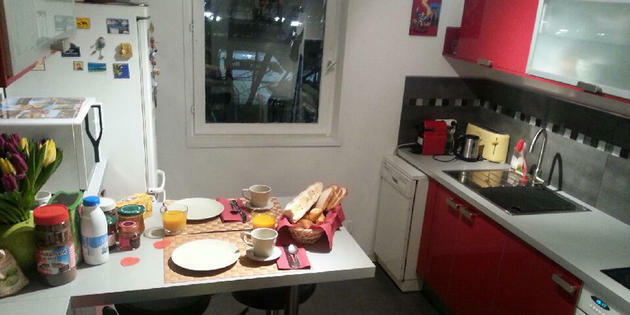 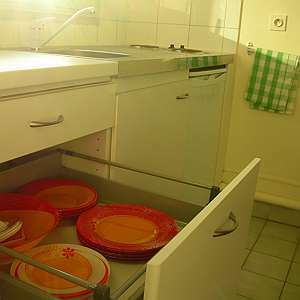 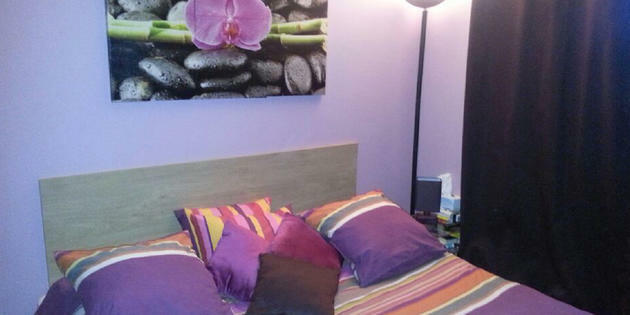 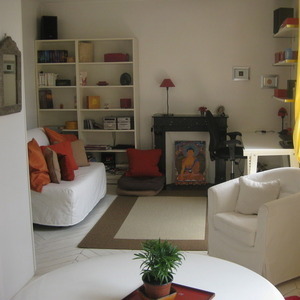 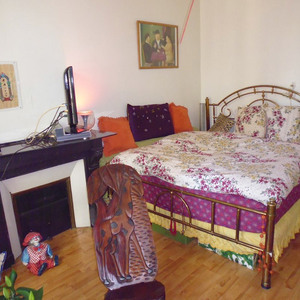 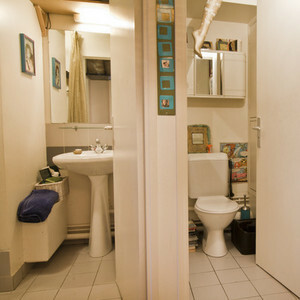 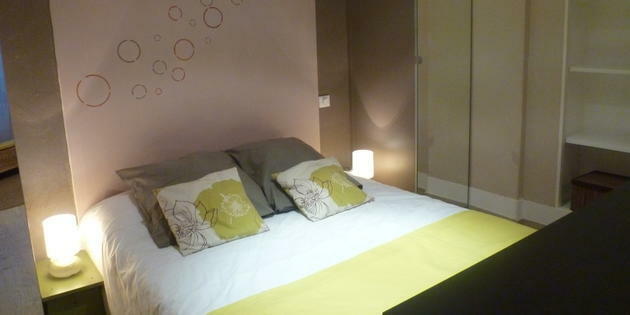 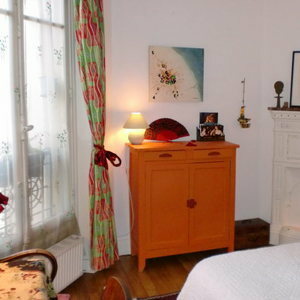 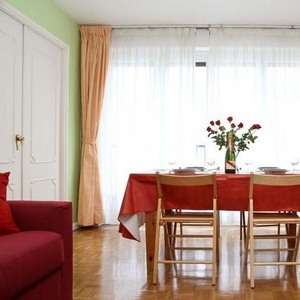 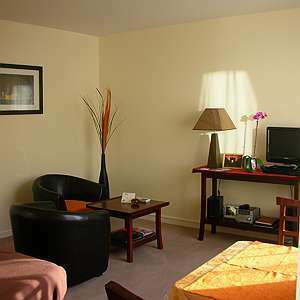 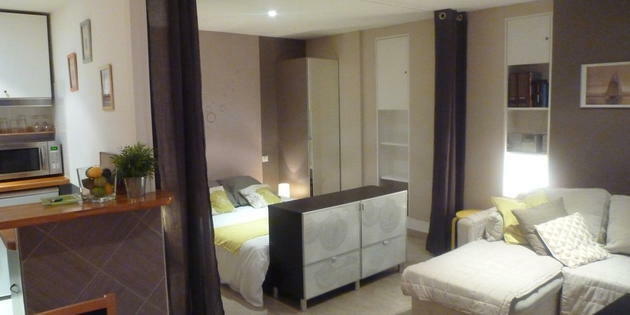 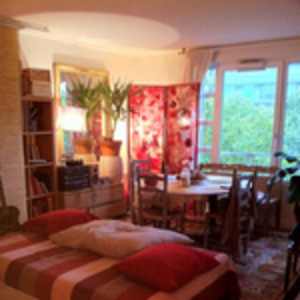 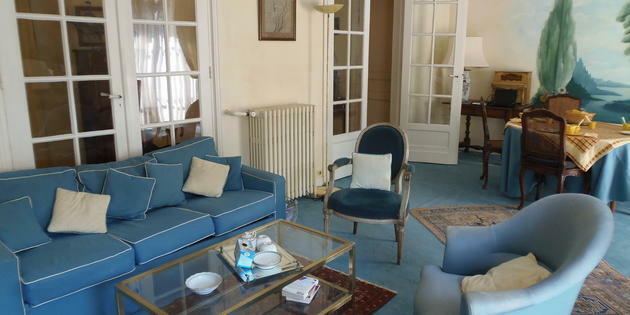 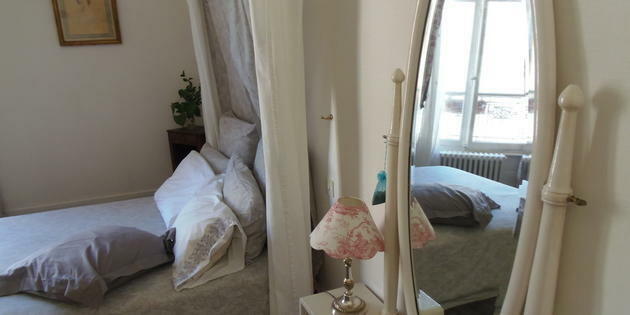 Guest houses in Paris available on web site 2binparis.com.Look at the cards of each room to get further information about the type of accommodation. 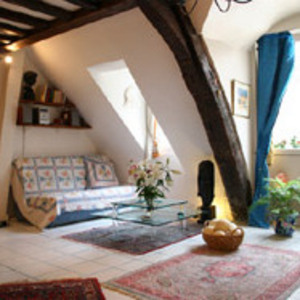 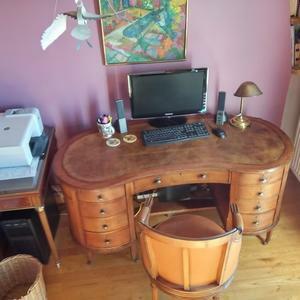 Book the ideal solution for your holiday in Paris.Thanks to the advice of the families who are members of our circuit, the Bed & Breakfast formula gives you the possibility to get to know Paris, its traditions and culture as if you were a Parisian.Find and choose a comfort, prestige or elite guest house in Paris from our circuit. 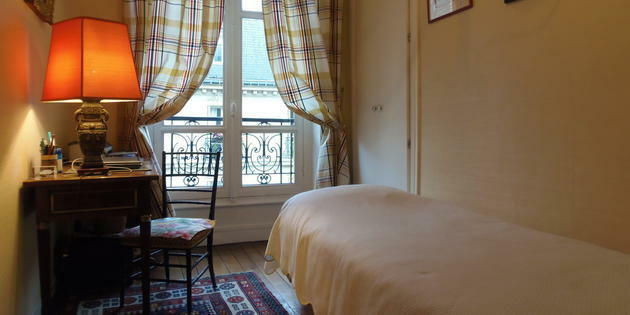 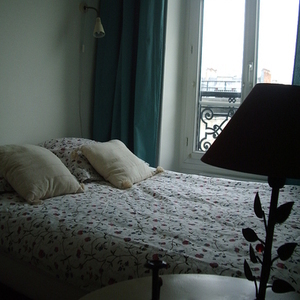 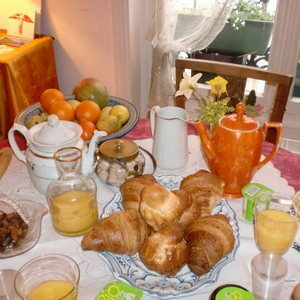 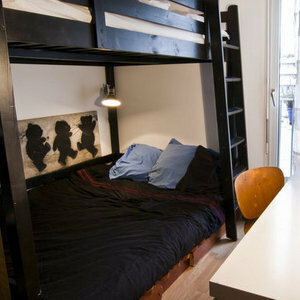 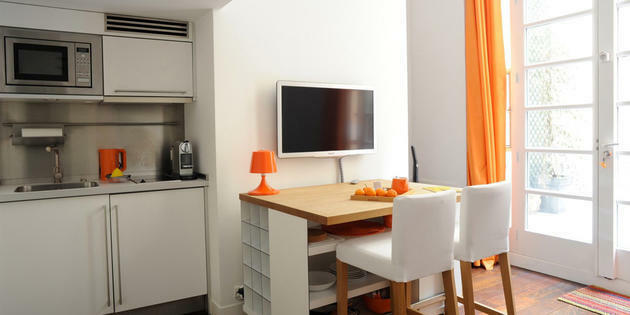 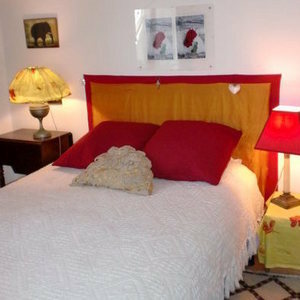 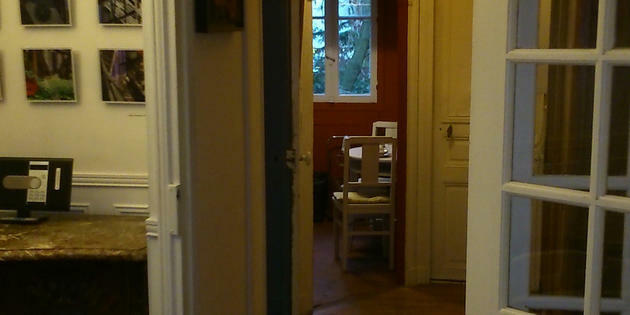 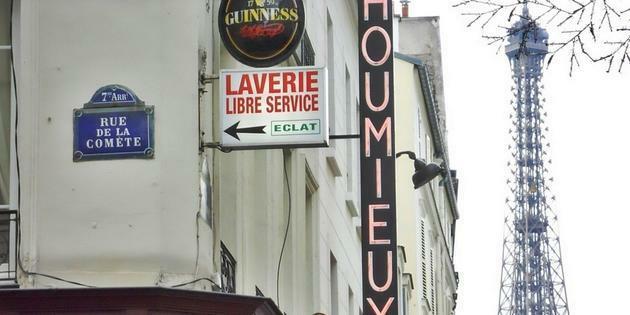 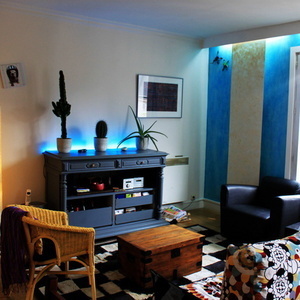 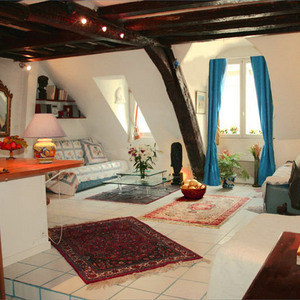 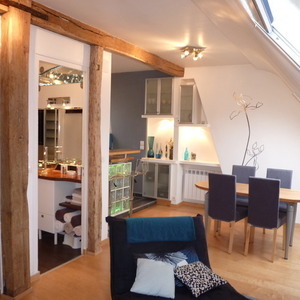 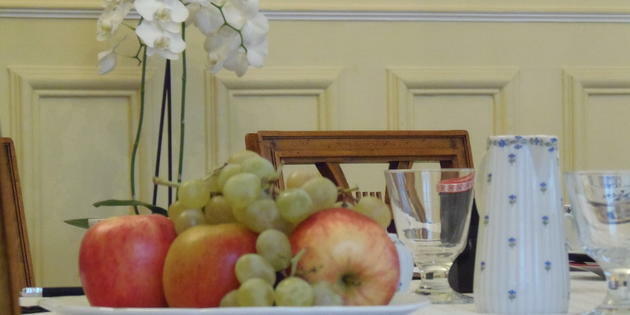 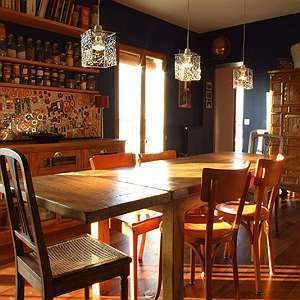 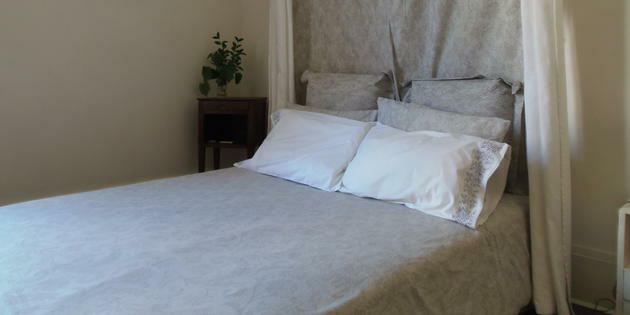 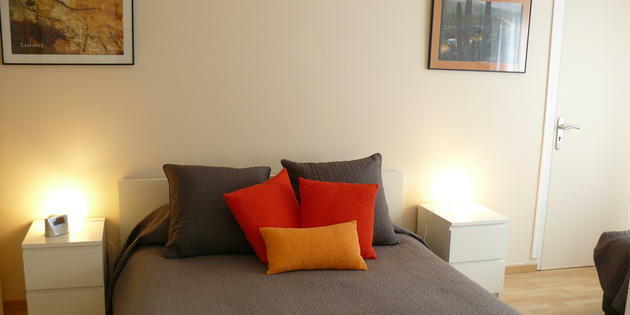 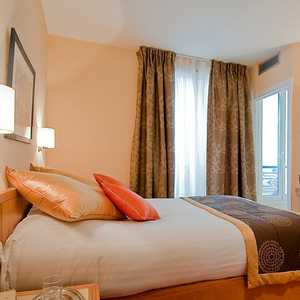 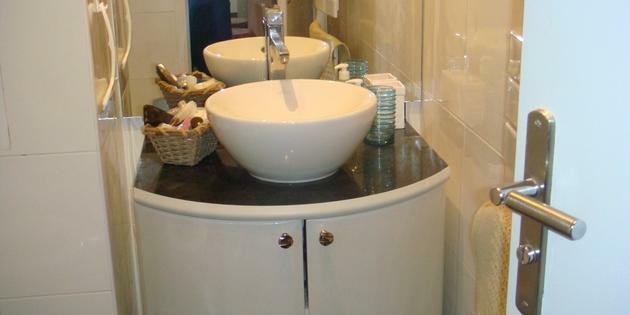 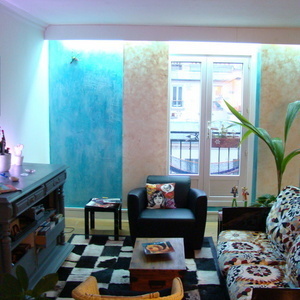 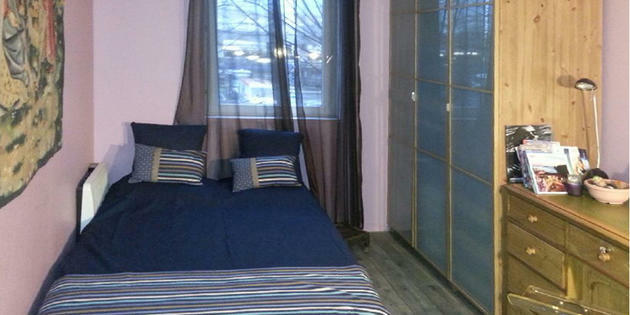 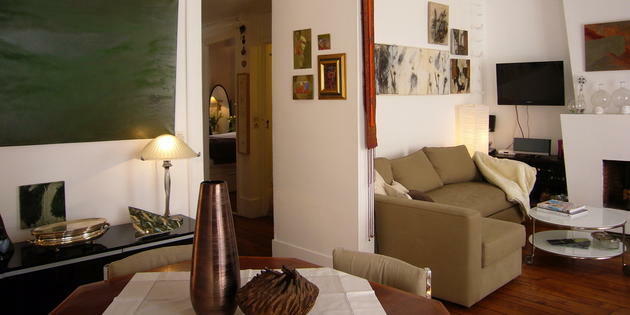 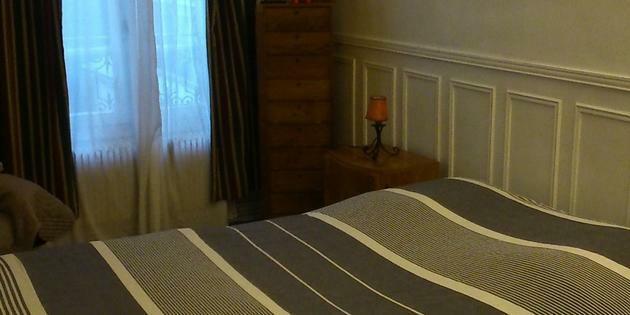 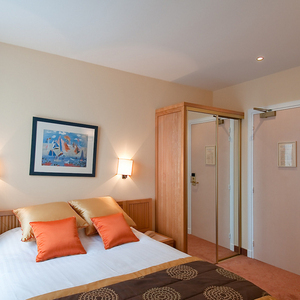 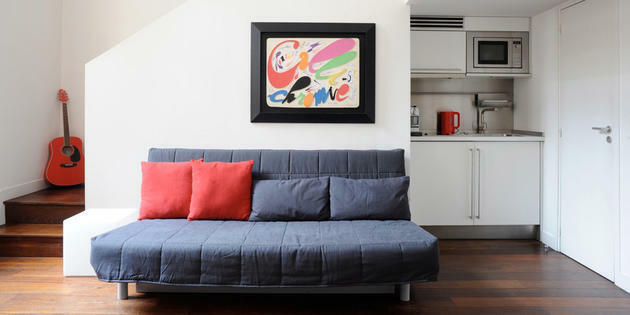 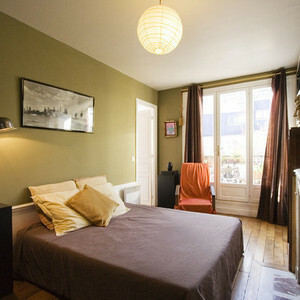 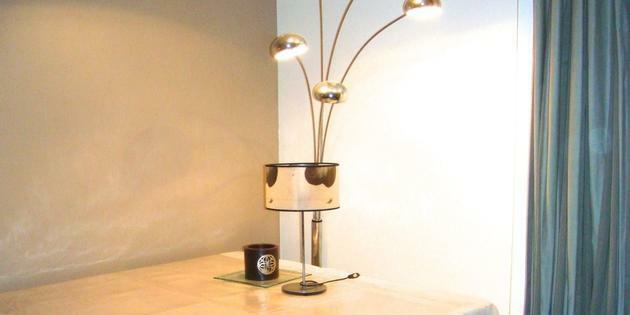 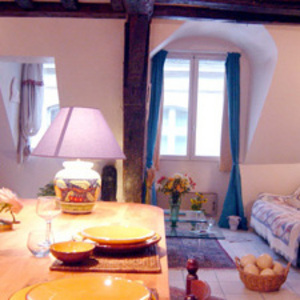 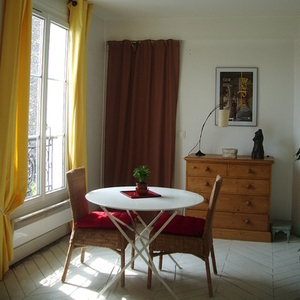 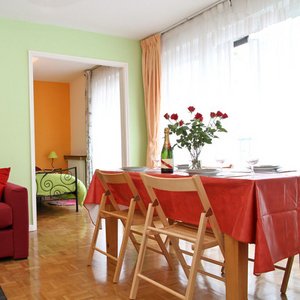 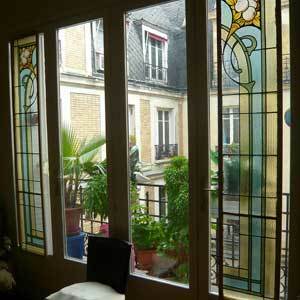 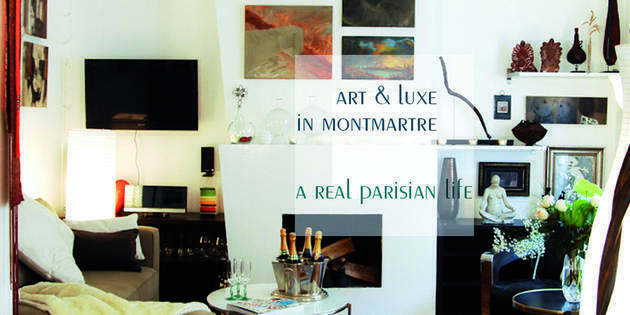 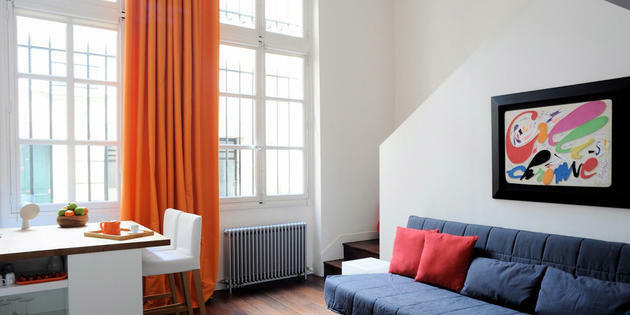 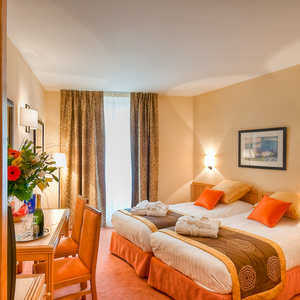 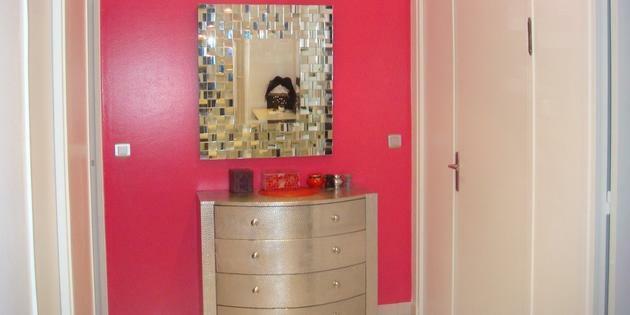 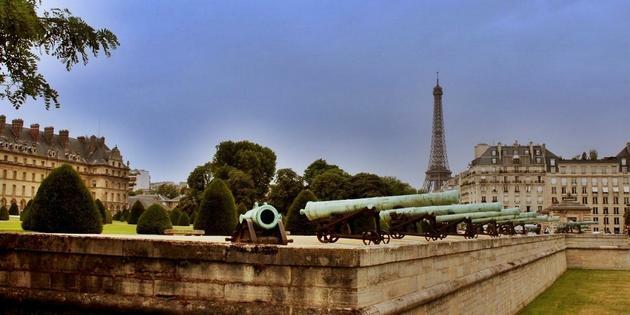 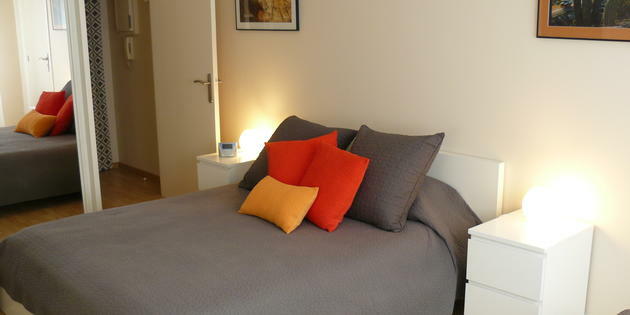 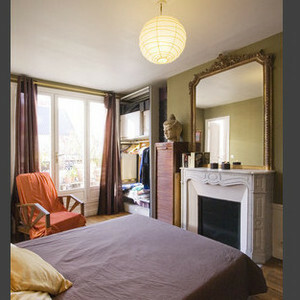 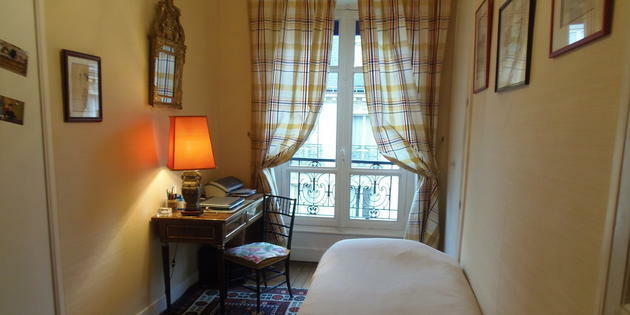 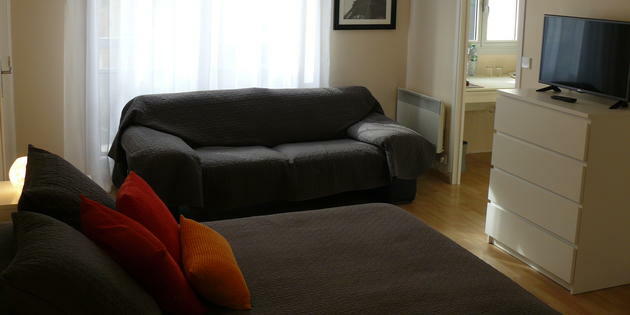 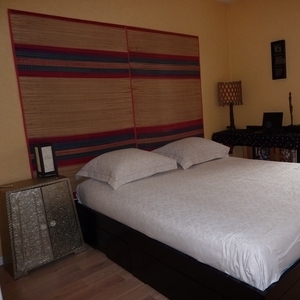 Check the list of our holiday accommodations in Paris and book on line a room!